As are many of Shattuck-St. Mary’s campus structures, the Inn at Shattuck-St. Mary’s is listed on the Registry of Historic Sites. Over the course of its storied life it served as a school building, a dormitory, and an infirmary. In the summer of 2013, plans came together to renovate the Phelps building into an Inn and retreat center. With the renovation of this building, we honor its place of history and its century-old roots at Shattuck-St. Mary’s. Constructed in 1871, The Inn is the oldest building on the Shattuck-St. Mary’s campus. Originally a library for the Divinity School, Phelps Cottage, as it was named, served as a dormitory for 15 boys during the early part of the 20th Century. 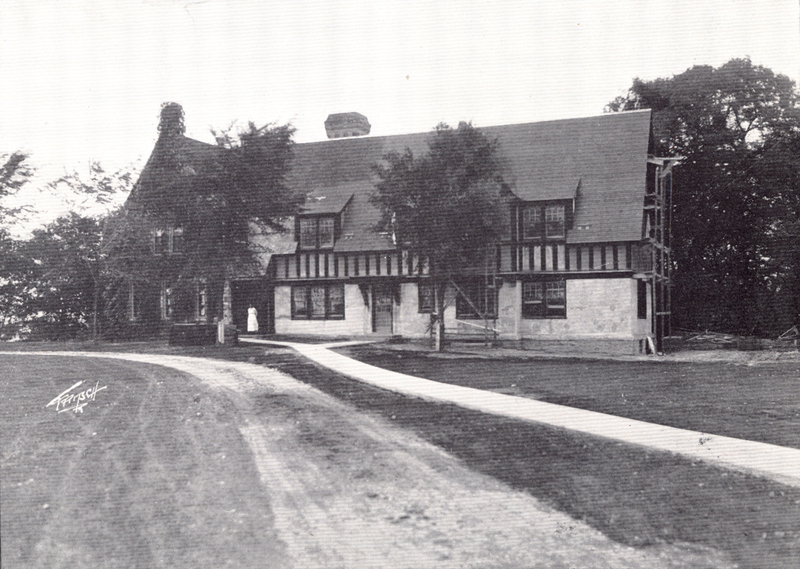 In the early 1920s, it became the school infirmary where Dr. C. Walter Rumpf would treat sick Shattuck students. In 2013, renovation began to turn this one time library, dormitory, and infirmary into the Inn that it is today.